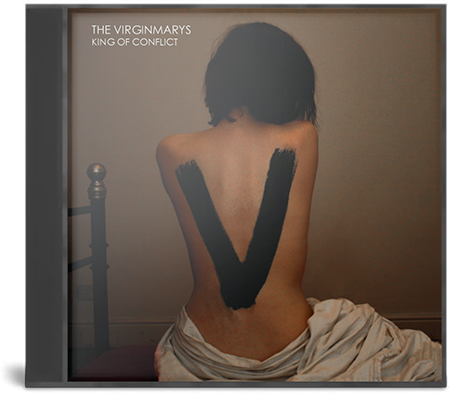 King of Conflict is the debut album by British rock band The Virginmarys, released on 4 February 2013 on Cooking Vinyl records in Europe; and 12 February 2013 on Wind Up Records in North America. 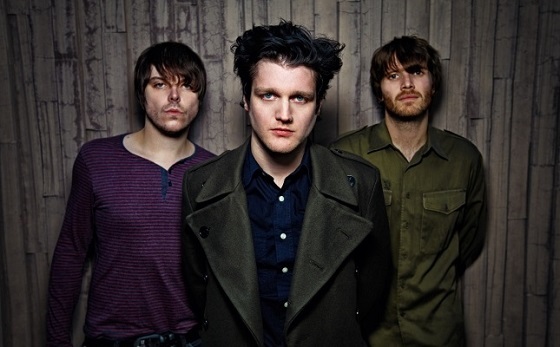 King of Conflict es el álbum debut de la banda británica de rock The Virginmarys, publicado el 4 de febrero de 2013 en Cooking Vinyl records en Europa; y 12 de febrero de 2013 en el Wind Up Records en Norteamérica. © CyanureNeko 2015. Todos los derechos reservados. Prohibida su remoteada total o parcial.